We are Next Level - an internationally renowned band specializing in Weddings and Corporate Events as well as music for all occasions! 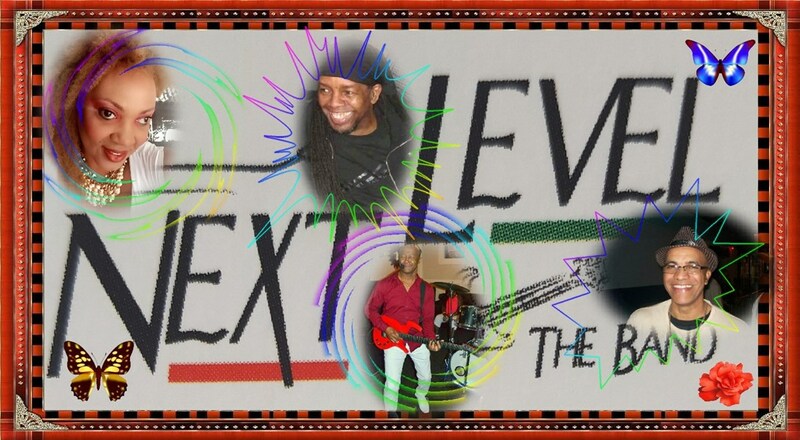 Next Level is comprised of a husband and wife team, Tyrone and La Dawn Parris- talented musicians with over 25 years of recording and performing experience. La Dawn and Tyrone, have selected a group of seasoned musicians to round out their sounds. 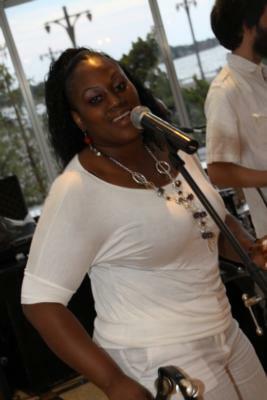 Next Level performs Reggae, Calypso, R & B, Jazz, Disco, Pop Rock covers, and a variety of original music. Together they have honed their craft and talent to bring you the best evening of live entertainment! Best band ever...I've heard them before and when I recognized them, I knew they were the one! We had a luau with 80+ people and everyone raved about them. They were extremely talented, played the perfect songs for the event and were very cool people!! I will be hiring them again...and again!! They were awesome. We were all so happy to have the next level band. Thank you !!! They just did my wedding cocktail hour last night, and were absolutely phenomenal. I would highly recommend them to anyone that wants to have a great fun time, listening to talented performers. We loved the band and the guys Music was very solid and everyone in the band was so nice. Totally fun time... would do it again in a heartbeat. Unfortunately I didn't get an opportunity to really hear them due to being pulled in many directions(pictures). However the feedback from my guests were that they did a really good job and they thoroughly enjoyed them. Great band! They were very accommodating. The weather way really bad on the 4th and so they happily came the next day instead. Really great mix of music and had everyone dancing Highly reccomended! 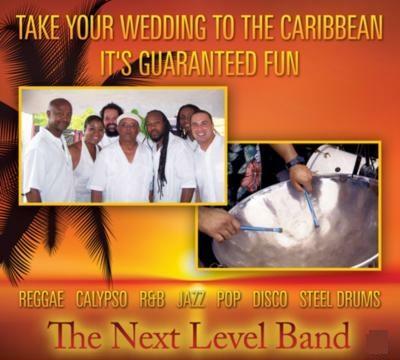 The Next Level Band was absolutely amazing on my wedding day on June 13, 2014. I hired them to play during my cocktail hour. All my guests loved them! They are still raving about how great they sounded. I am very pleased with them - my husband and I were able to pass by during the cocktail to catch a glimpse of the action and I was definitely loving the vibes they created. Tyrone was terrific to deal with! I would recommend them highly!!! Please note The Next Level Band will also travel to Brookhaven, Patchogue, Medford, Blue Point, Shirley, Bayport, Holtsville, Mastic, Mastic Beach, Farmingville, Holbrook, Moriches, Sayville, Yaphank, Center Moriches, Coram, Middle Island, Upton, Bohemia, Selden.